Cambodia is a beautiful country, with rich culture, kind people, and an incredible heritage. 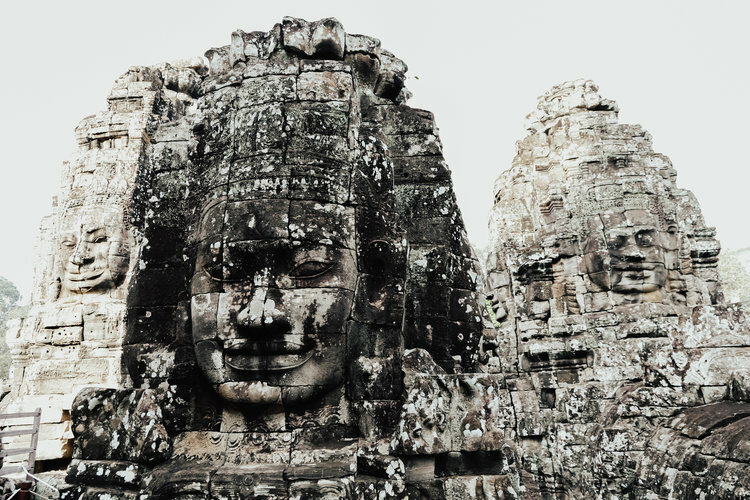 Cambodia, thousands of years ago, was once a thriving empire. Now, due to political corruption, war, and one of the largest, and least reported genocides, the vast majority of people live in extreme poverty. The people have suffered a great deal in the last 30+ years, and are now working hard to rebuild their beautiful country. It is estimated that 78% of Cambodian women cannot read a newspaper or write a simple letter. 72% of Cambodians live on less than $3/day. 70% of women work in vulnerable employment. 36.1% of children experience child labor and 31.4% of children receive inadequate care. Cambodia is ranked 14th in the world for modern slavery. From 1975 to 1979, an estimated 1.5 to 3 million Cambodian citizens were brutally murdered under the Khmer Rouge Regime. This accounts for 1/4 of the entire population of Cambodia. The Cambodian Genocide was the 3rd most deadly genocide in human history. We believe the most valuable role we can play in helping Cambodia rebuild, is by facilitating economic opportunities for women. One of the largest issues we see in the non-profit model, is that it revolves around hand-outs and dependency. We are taking a new approach to international aid, mixing commerce and philanthropy to create sustainable jobs for women in need. 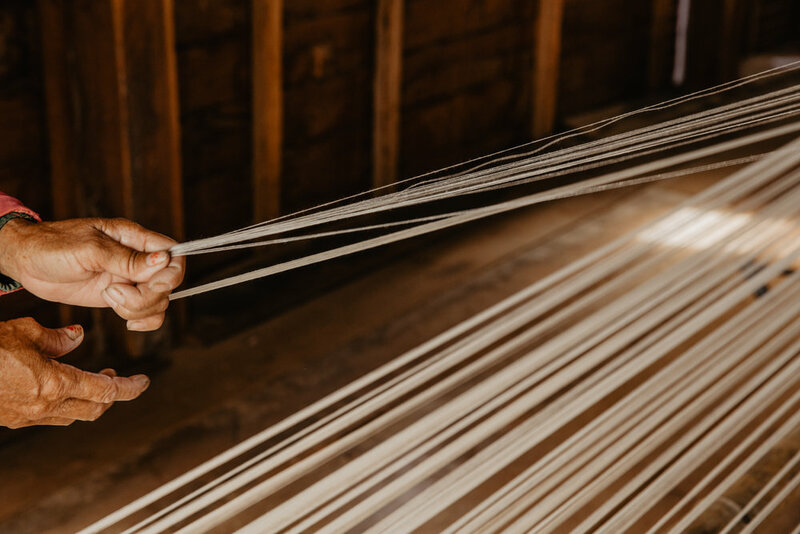 Our goal is to support the employment of as many artisans as possible, in a safe dignified environment, and to get their beautiful designs in homes all across America.